As most know, Disney’s Hollywood Studios is in the process of building two new themed lands, one for Star Wars and one for Pixar’s Toy Story. While both are exciting, the Studios main focus at the moment is Star Wars. Not too long ago, Disney’s hit movie Frozen was the main push there, but times have changed, and Star Wars is all the rage. 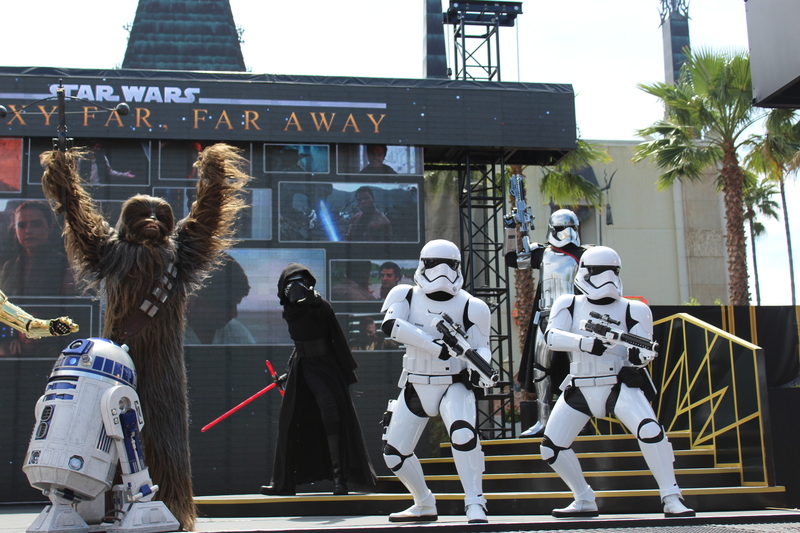 Star Wars: A Galaxy Far, Far Away stage show ~ Guests can watch as their favorite Star Wars characters come to life up on the stage, and watch scenes from your favorite Star Wars movies on the screen behind them! You’ll see classic favorite characters such as Darth Vader and C3P0, as well as newer characters like Kylo Ren and BB8. Star Wars Launch Bay ~ Another newer addition to the Studios is the Star Wars Launch Bay, located where the animation area used to be. At the Launch Bay, you will see various movie props, a short film showing the history and future of Star Wars, be able to do character meet and greets with Chewbacca and Kylo Ren, and on your way out, you can browse through their Star Wars gift shop. Be on the lookout for Stormtroopers, they are always on patrol in this area! The March of the First Order lead by Captain Phasma ~ Also in the afternoon, in addition to the new stage show, fans of the Force Awakens can see a processional of Stormtroopers with Captain Phasma at the helm, marching from the Star Wars Launch Bay to the main stage area. This is new and exciting, and you can get up close and personal with the characters if you’re standing in the right spot. Symphony in the Stars Fireworks ~ Currently, guests can watch nightly, the amazing Star Wars fireworks display, beautifully choreographed to classic Star Wars music. This show has been a constant for the past few months, but something new is on the horizon! Star Wars: A Galactic Spectacular ~ Speaking of something new, this show is set to debut this summer. 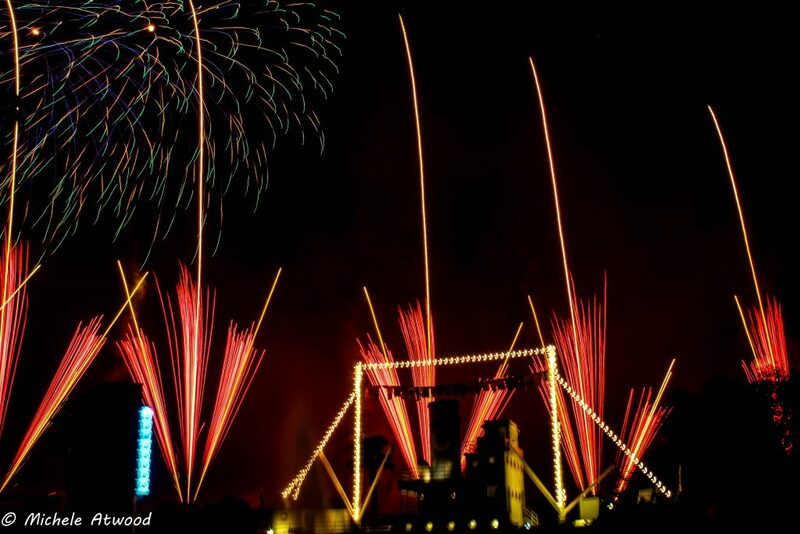 The upcoming display will be the next generation of Star Wars fireworks, with some exciting features! In addition to the fireworks, this show will combine pyrotechnics, special effects and video projections. Star Wars: A Galactic Spectacular will be the most elaborate fireworks display ever to be featured at Hollywood Studios, and I can’t wait to see it! In addition to the above, don’t forget, Star Tours has recently be enhanced by adding clips from the newer film, the Force Awakens. Also, the Jedi Training Academy has gotten a modern twist, with the addition of Kylo Ren during the show. All in all, the Studios is blazing the trail of what’s to come, and as an avid Disney-goer, I’m really excited for everything that’s on the horizon. Disney always does a fantastic job in every project they put out, and I know Hollywood Studios will be a magical reflection of that. 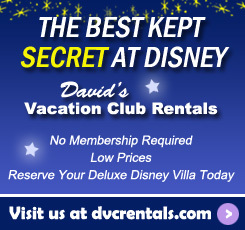 Like Walt always said, Disney will keep moving forward, and it’s exciting to see that unfold. 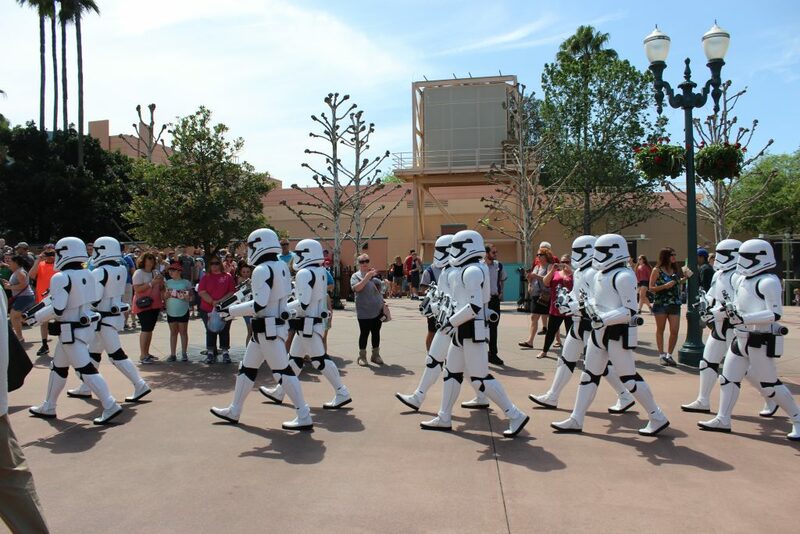 In the meantime, be sure to check out all the Star Wars fun at Hollywood Studios…. and may the force be with you! 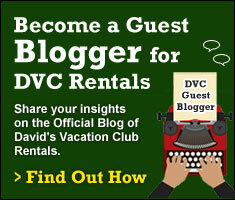 4 thoughts on "The Force is Strong at Disney’s Hollywood Studios"
Yup that’s where I work!